Gru is Back in the Despicable Me 3 Trailer! Gru returns in the Despicable Me 3 trailer! Universal Pictures and Illumination Entertainment have just released the Despicable Me 3 trailer! 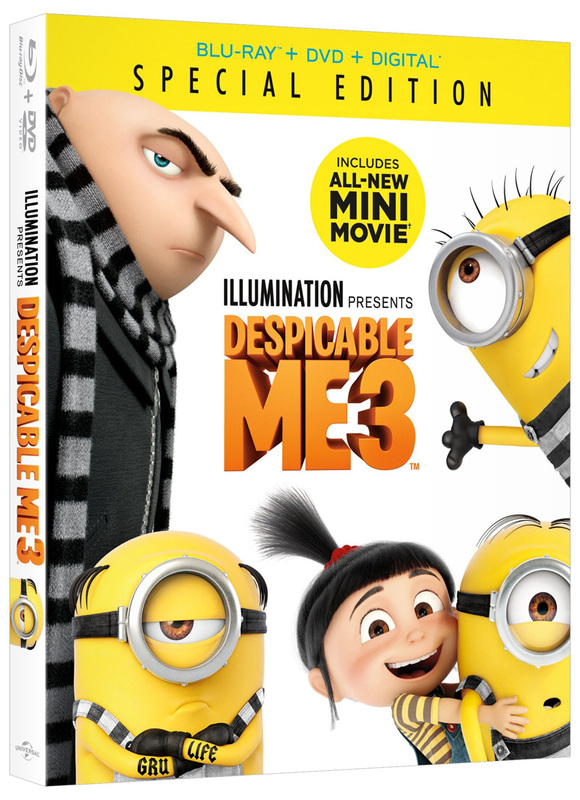 Check it out in the player below for a look at the latest adventure of Gru (Steve Carell), Lucy (Kristen Wiig), Margo (Miranda Cosgrove), Edith (Dana Gaier), Agnes (Nev Scharrel) and, of course, the Minions. Emmy, Tony and Grammy Award winner Trey Parker (co-creator of Comedy Central’s global phenomenon South Park and the Broadway smash The Book of Mormon) joins the Despicable Me 3 voice cast as the film’s villain, Balthazar Bratt, a former child star who’s grown up to become obsessed with the character he played in the ’80s. 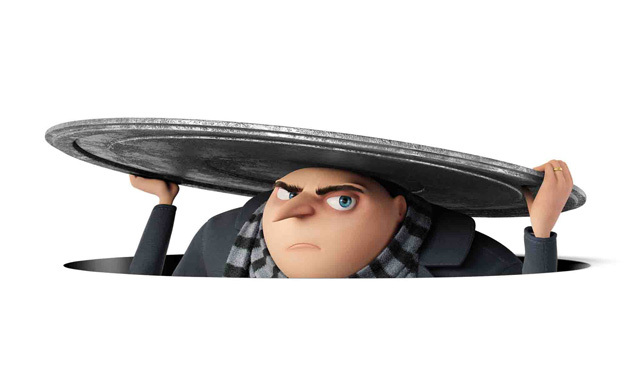 He proves to be Gru’s most formidable nemesis to date. Directed by Pierre Coffin and Kyle Balda, co-directed by Eric Guillon, and written by Cinco Paul & Ken Daurio, Despicable Me 3 will be released in theaters on June 30, 2017. The animated film is produced by Illumination’s Chris Meledandri and Janet Healy, and executive produced by Chris Renaud. Later this month, Universal and Illumination are releasing a new original film, Sing. Featuring more than 85 hit songs, Sing is written and directed by Garth Jennings (Son of Rambow, The Hitchhiker’s Guide to the Galaxy) and stars Matthew McConaughey, Reese Witherspoon, Seth MacFarlane, Scarlett Johansson, John C. Reilly, Taron Egerton and Tori Kelly in an animated adventure about finding the shining star that lives inside all of us. Look for it to hit theaters December 21. 2016 also saw the release of Universal and Illumination’s hit The Secret Life of Pets. The Chris Renaud film was released in July and grossed more than $875 million at the global box office. Let us know you think of the Despicable Me 3 trailer in the comments below!